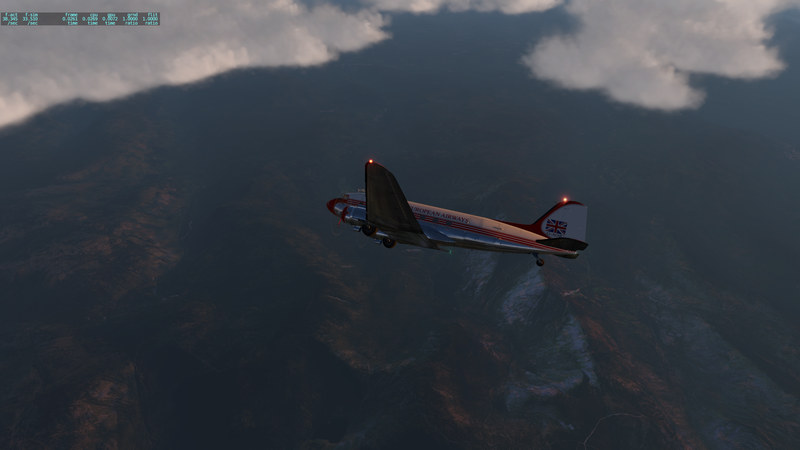 One more for this evening - The Aeroworx C-47/DC-3 for X-Plane. I couldn't really find many decent liveries for this (although I didn't spend a great deal of time looking) and I'm not sure how correct this one is but still. A bird in the hand will probably sh!t on your wrist. 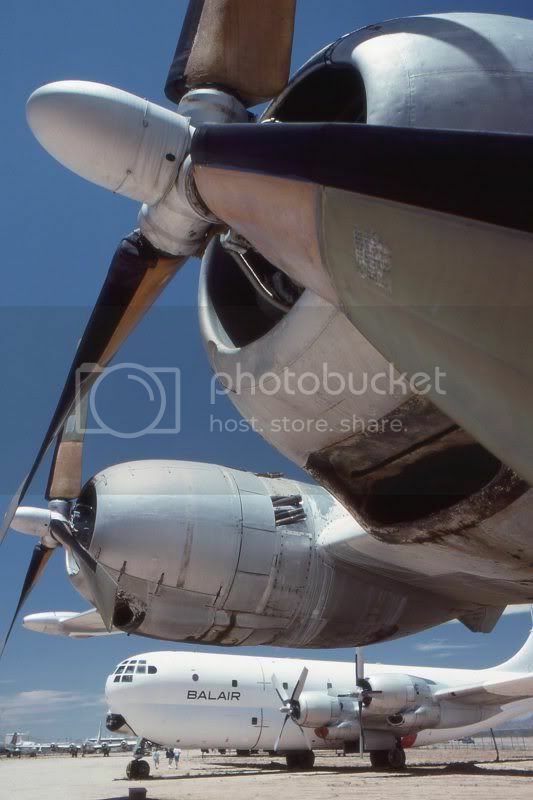 Is that the model based off Manfred Jahn's FSX C47? If so, it may be possible to convert some FSX schemes to fit. Ir really is a very good aircraft, just downloaded it......again!